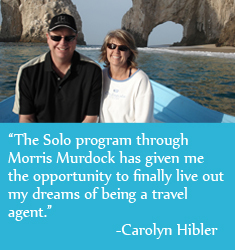 As a SOLO Independent Travel Consultant, you operate your own travel business. You are able to utilize the services of vendors and consolidators with whom we have established contracts, as well as other available suppliers. We have two different memberships that you can choose from which will best suit your travel-related interest, with a third membership option that includes powerful industry software that can help your business succeed. This membership consists of making the bookings on the vendor websites or over the phone and then you fill out our email form and email it in. This is the way that we track your commissions. 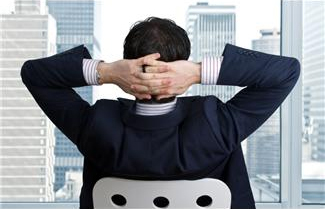 This membership consists of the Sabre reservation system software. 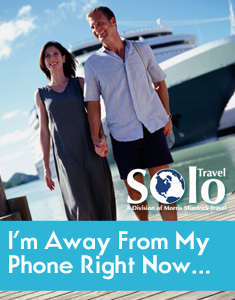 With this membership you can book airline tickets, and you will have access to Sabre cruises and Sabre Vacations. You will need to have your own ISP (internet service provider) for this membership level. You put the information into the Sabre program to get commissions on these bookings. This membership is either one of the previous 2 memberships with CBB (Client Base Browser) added. Once you sign the contract you will be set up with a user name and pass code to our intranet site where you can go in and view or download a start-up packet of industry and product resources (based on the membership option you select), and access to our ARC/IATAN appointments. You receive commissions on the travel products you sell. The commission is determined by what the vendor makes available, and the split of commission is based on your contract with SOLO. You will have access to assistance through our local or toll-free 800 numbers and email. Tickets are processed electronically, and you will send out an invoice electronically.